We’re excited to announce the launch of our new Friday Night Live program in Bulleen, Melbourne.  Friday Night Live is a series of discussions of relevant and pertinent issues that affect the lives of all Aussie Muslim youth. Understanding your place and purpose in this world has never been so challenging. Working through these challenges and connecting with the reality of our existence will be the driving theme of our discussions. An awesome array of activities, coupled with the inspiring heart-penetrating presence of Ust. Mahmud Kurkcu, it’s a night you don’t want to be missing. ​If you are serious about being a Muslim and looking for a place and a positive environment to learn Islam without being intimidated or belittled, in a language you can understand and spending time among great company, then this is the place for you! We are very excited to announce this weekly event is running from a NEW LOCATION which has tennis courts and a football field among other facilities so get ready for good company, good food and loads of fun! ​For further info please call or SMS 0424 644 598.